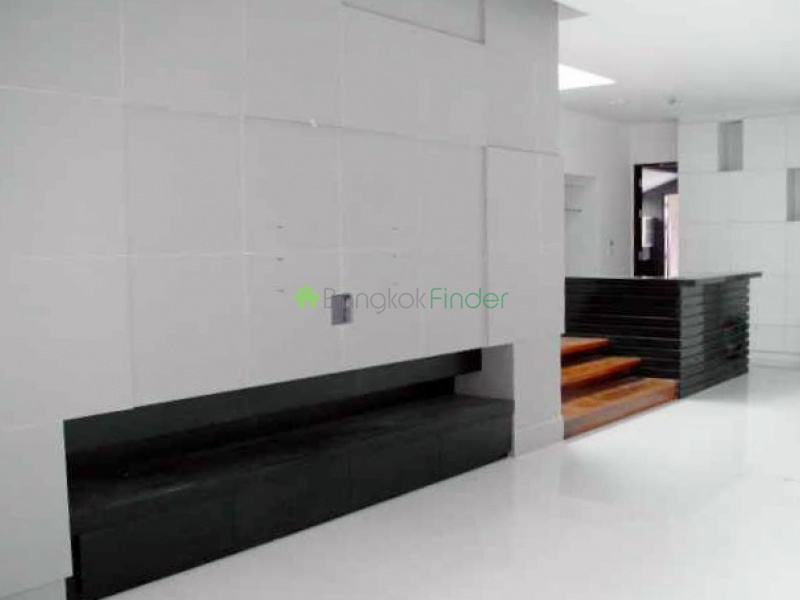 This a beauty of a property located in Thonglor area of Sukhumvit road. 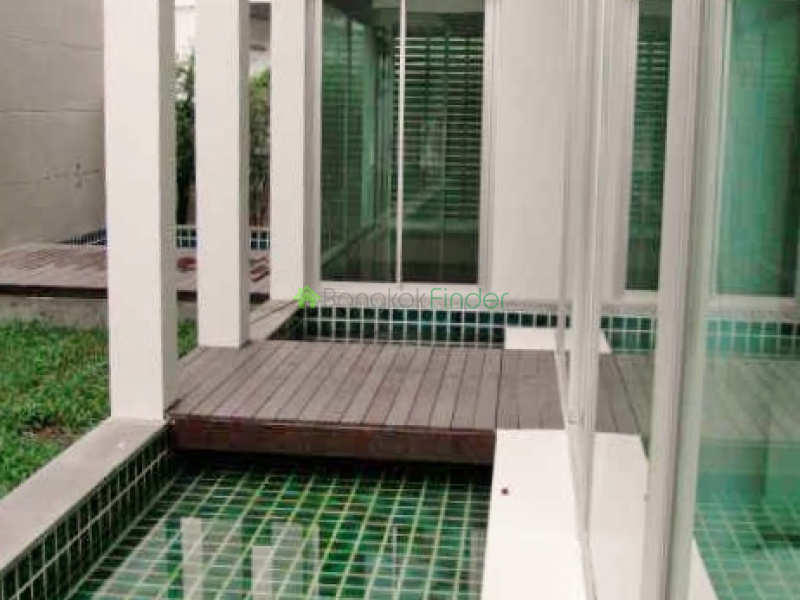 It has its own private pool , private garden area with a lot of green luxury. This is one of a 2 house complex which both have ceiling to floor luxury, 4 bedrooms 5 bathrooms. The neighborhood is private and exclusive , easy transportation near by shopping, private schools, and convenience all around of great restaurants. If your looking for great family residence or corporate retreat this may be the one. Great covered parking.